Primary Alias is an e-mail designed for account recovery and sending sensitive information of your Microsoft Account (Live ID). It is also displayed on your devices when you log in using your Live ID. ActualIy, it is not clear for what purpose Microsoft calls it “alias” instead of “alternate email” except to confuse users. When signed in click Your info. 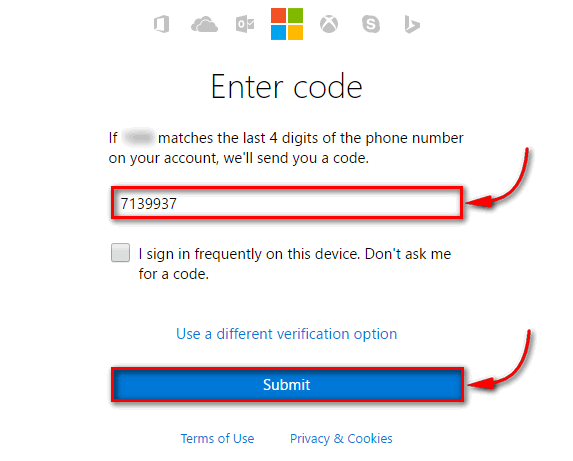 Select Add an existing email address as a Microsoft account alias. Type new email address that you want to use a primary one. Now you can delete the old email if you wish. 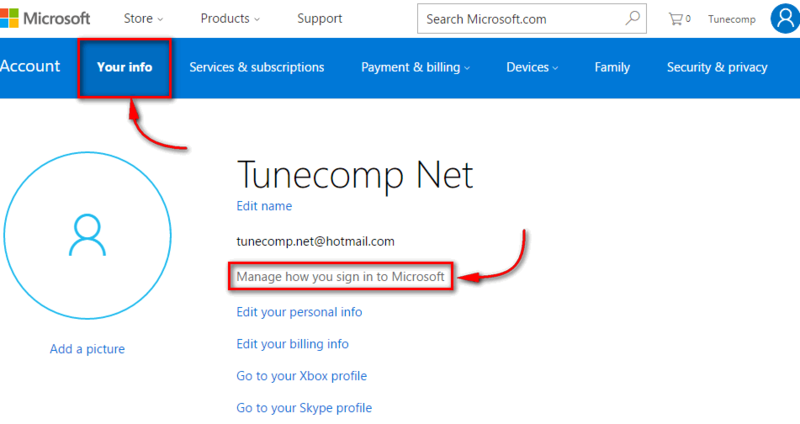 Click Manage how you sign in to Microsoft. 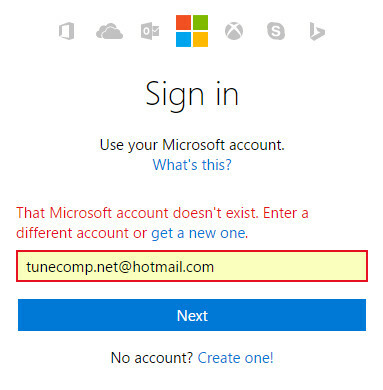 Confirm by clicking Remove: The old email has been removed: If you deleted your old email from Microsoft account, do not forget to log in using the new one. 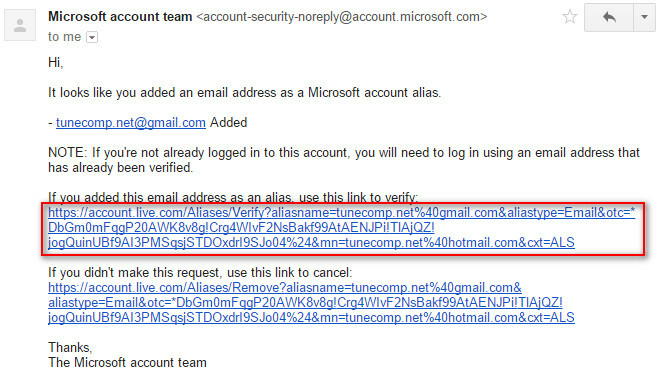 What happens if I remove @hotmail.com email from Microsoft Account Aliases? you may continue using your old mailbox at hotmail.com. 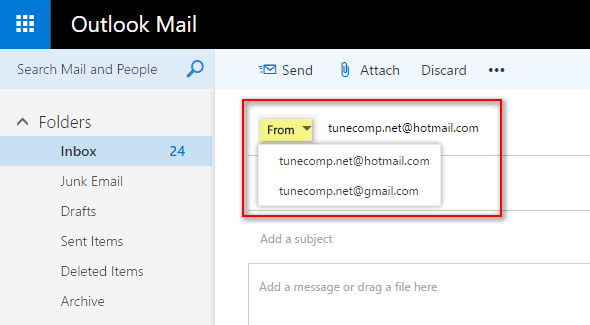 All you need is log in to your hotmail using your new Email that you made your primary Alias. 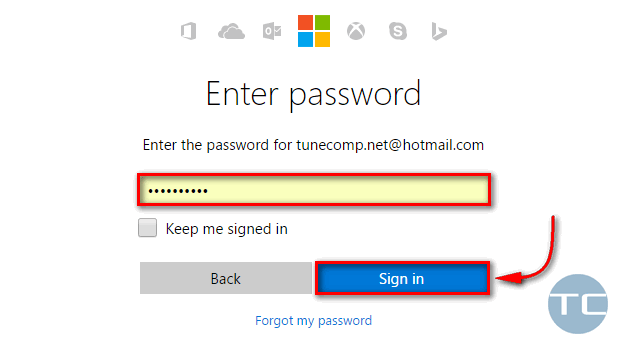 If you have any additions on changing email in Microsoft Account write a comment, please.